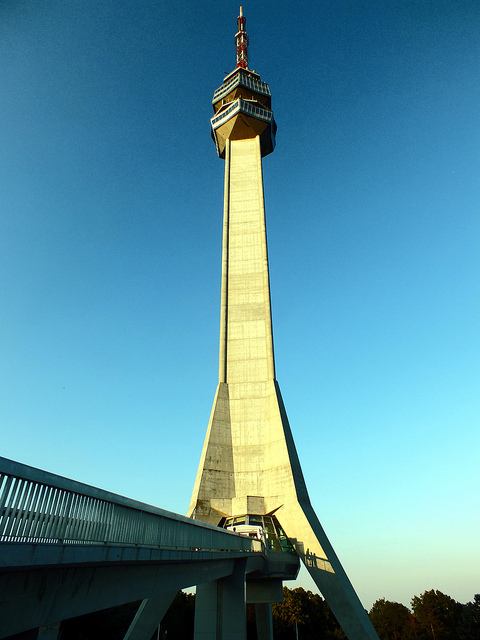 You have to visit the Avala Tower or locally known as Avalski Toranj on your trip to Belgrade. This is a Serbian pride and it provides a sensational experience that you would not forget for the rest of your life. There are many posters explaining the richness and the beauty of this structure. If you visit this place during the pre-season period you can see some fairly busy operations going on to maintain this structure. But they are well-organized and do not disturb the visitors at any stage. 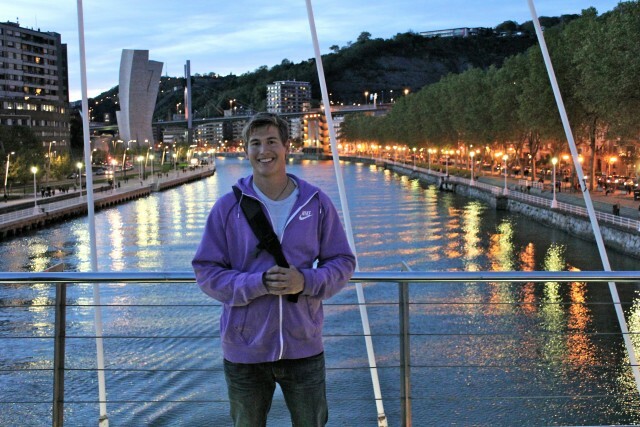 There is an observation deck which allows you to get a complete view of the entire city. This tower is about 200 meters high and for those of you who are afraid of heights; this is not the place to be. 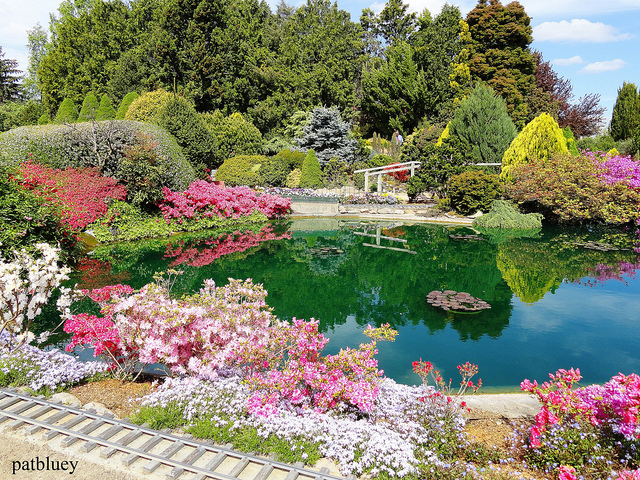 There are some cafes nearby and you can visit them to have a drink once you are done with your trip through this museum. 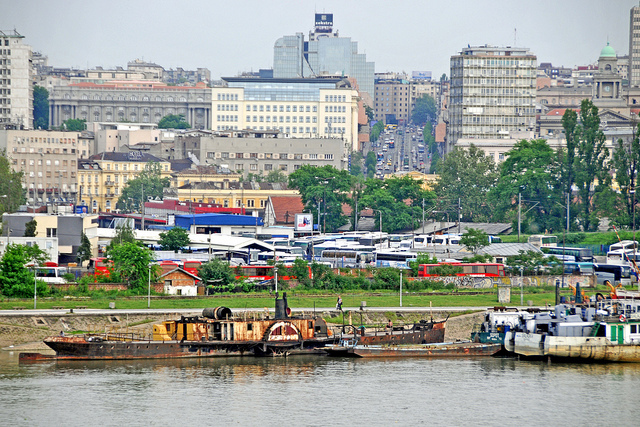 Belgrade is place with many more amazing tourist hotspots and the ones mentioned here is just the tip of the iceberg. 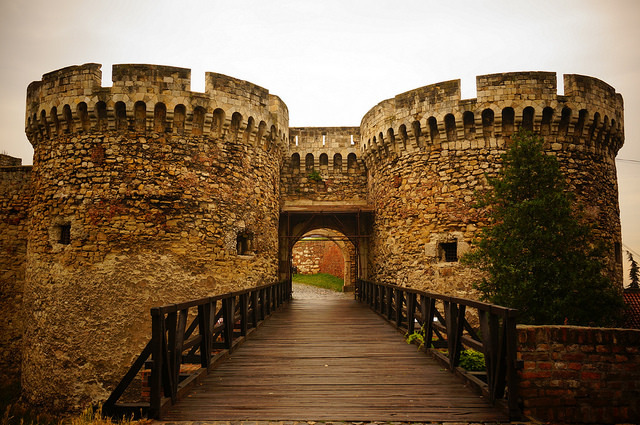 So visiting Belgrade for your vacation will surely be worth your money.